One new-ish trend in craft brewing is hyper-local brewing, making beer entirely from locally sourced ingredients. This fits nicely into the craft brewing ethos, namely the idea that fresh ingredients thoughtfully prepared in smaller batches are always going to give superior products over something that is mass produced at the lowest possible cost. This can be challenging, especially since the vast majority of American hops are grown in the Pacific Northwest, so finding local hops sources in other parts of the country isn’t always easy. Jack’s Abby brewing in Framingham, MA focuses on lager beer, they feel that the extra time and expense required for brewing a lager is worth it for a great final product. 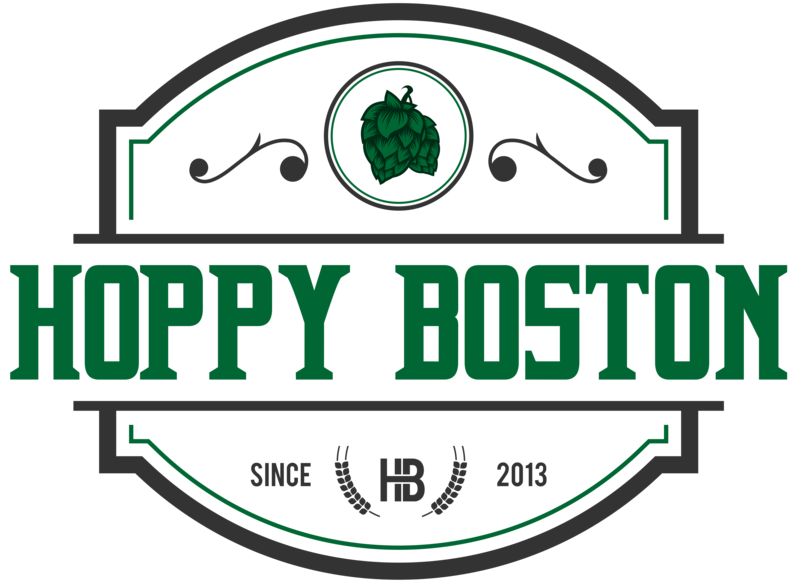 So it isn’t surprising that Jack’s Abby would be on board with hyper-local brewing, and they showcase this trend with their Wet Hop lager. It also helps that the brewers parents own a farm in CT that grows hops, leading to the Mom and Pop’s Harvest series of beers that highlight local ingredients. 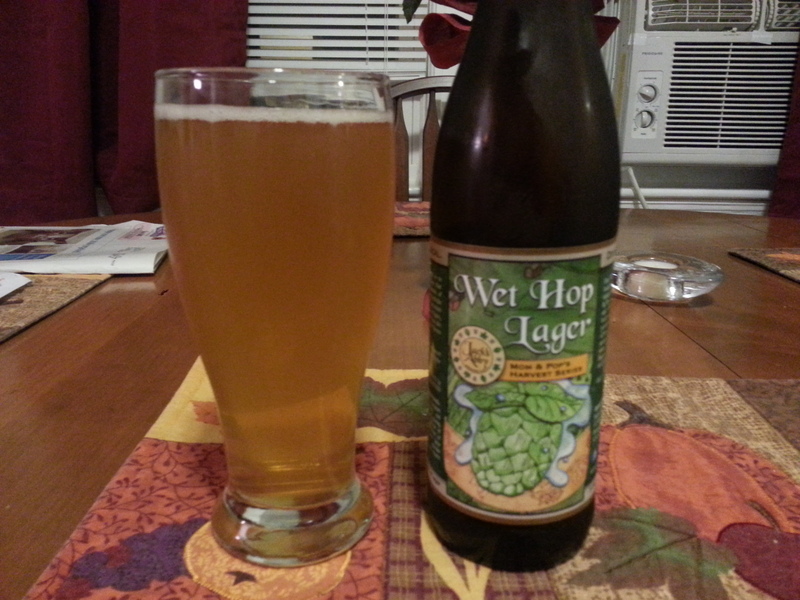 Wet Hop lager is a balanced American lager made entirely from locally sourced ingredients, and it’s exactly the kind of beer I am looking to review on Hoppy Boston, a blog focused on New Englan beer.